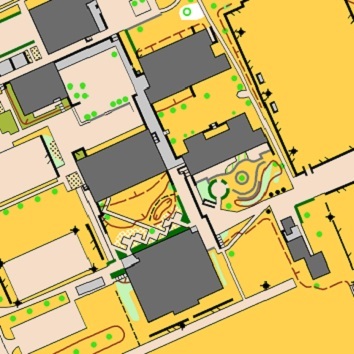 OCAD – the powerful Swiss software application for Cartography and Orienteering. 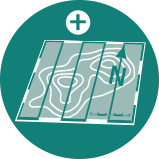 For creating and editing interactive and printed maps such as topographic maps, city maps and orienteering maps. 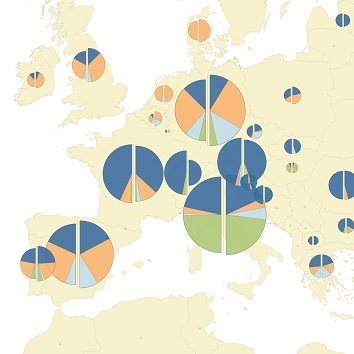 Available in 17 languages. 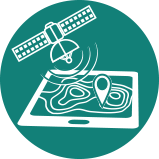 Successfully used in the cartography, city and surveying offices, universities and orienteering clubs. Copy coordinate pairs (e.g. from Google Maps) to clipboard and paste them directly in the OCAD Window. 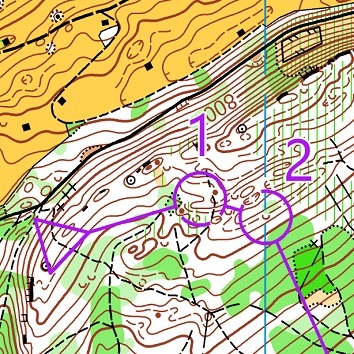 OCAD is a long-time partner of the Swiss Orienteering Team and has looked around in a training camp. Discover the strengths of OCAD! 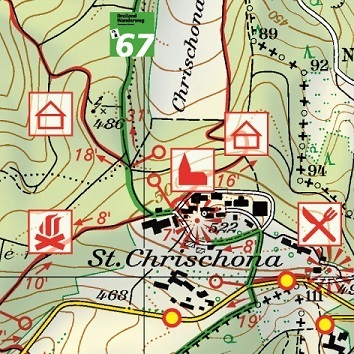 Choose cartography or orienteering by clicking on the respective picture. 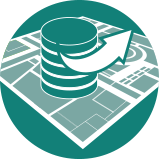 Use existing and current spatial information data for your base map provided by national survey authorities or Open Street Map (OSM). 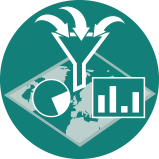 Assign your data to own created maps symbols. 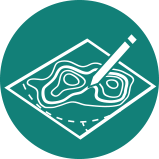 Use the unique drawing, editing and generalization tools to produce maps for the most demanding requirements in cartography. What does the OCAD subscription model offer? 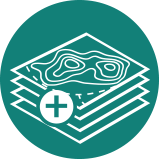 Due to the regular and free updates of the subscription model, you will immediately benefit from OCAD’s latest cartography tools to streamline your map production. Your OCAD is always up equipped with the latest technology and standards. With the lower pricing of the entire product portfolio OCAD offers an easier entry to the latest technology. At a fair price point, you will continue to get the proven quality of OCAD software and support. 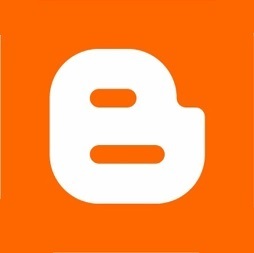 Moreover, you gain new functionality even faster than before. Details on terms and the pricing can be found in our Frequently Asked Questions (FAQ) here. Thanks to the subscription option “OCAD for Teams” you can transfer your license to others immediately. If you synchronize your OCAD file and installation with a cloud service (e. g. Dropbox, OneDrive etc.) 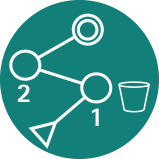 you avoid compatibility problems between different OCAD versions, files and functionality. Everybody involved works with the same and most current version. With the OCAD License Manager you can create organisations and add team members. This way, you always have an overview of whether and what kind of license your members currently have (subscription team license, subscription single user license, license of earlier OCAD versions). Team licenses can be automatically transferred to a member once every 24 hours. Do you have any questions about software or license management? Get technical support from OCAD experts with the subscription model. As an OCAD user, you will have access to numerous tutorial videos and extensive learning aids, such as the OCAD Wiki and tutorials. This allows for the optimal use of OCAD at any time. The free OCAD Viewer is installed with every OCAD edition. 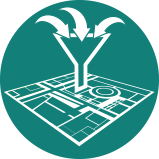 With it you can continue opening and printing your map files even after your subscription period has expired. 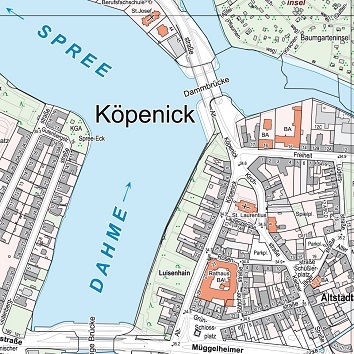 For use in professional cartography to create city maps, topographic maps and thematic maps. 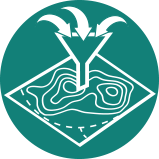 Perfect to produce Orienteering Maps. Suitable for Starting with Cartography. 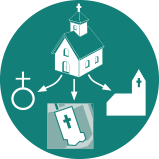 Including Course Setting Module. 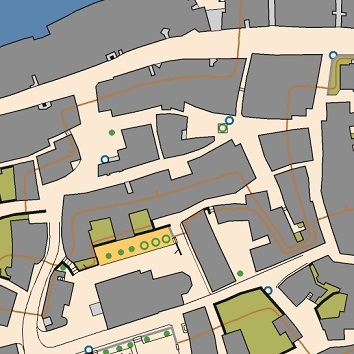 For Course Planning in Orienteering Sport. Try OCAD Full Version free for 21 days. Please register to request the trial version. 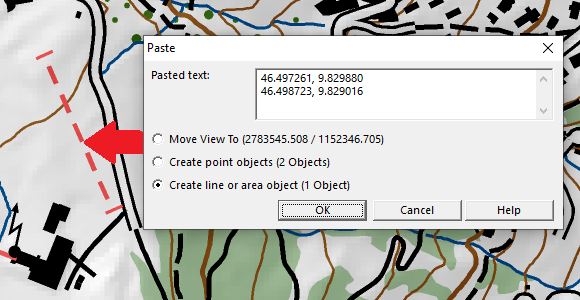 With the free OCAD Viewer you can use the OCAD files in exactly the same way as the creator of the map has determined.